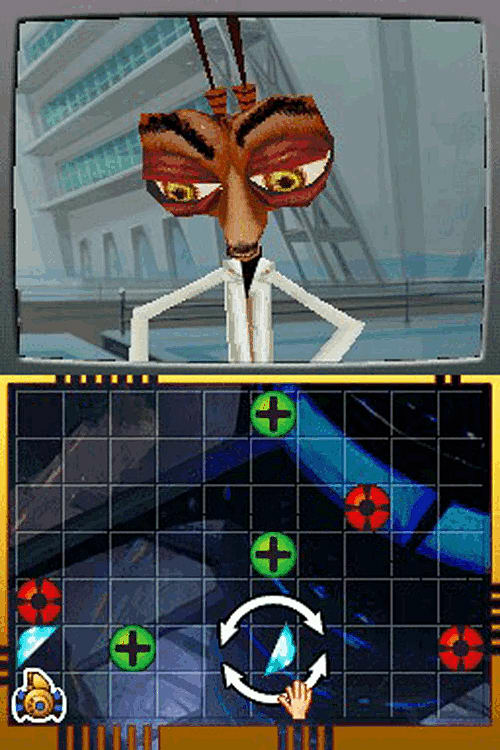 Based on the DreamWorks Animation 3D feature film, the Monsters vs. Aliens video game puts the fate of the planet in players' hands as they lead a dynamic team of five misfit monsters on a mission to save the world as only they can. Based on the DreamWorks Animation 3D feature film, the Monsters vs. Aliens video game puts the fate of the planet in players’ hands as they lead a dynamic team of five misfit monsters on a mission to save the world…as only they can. 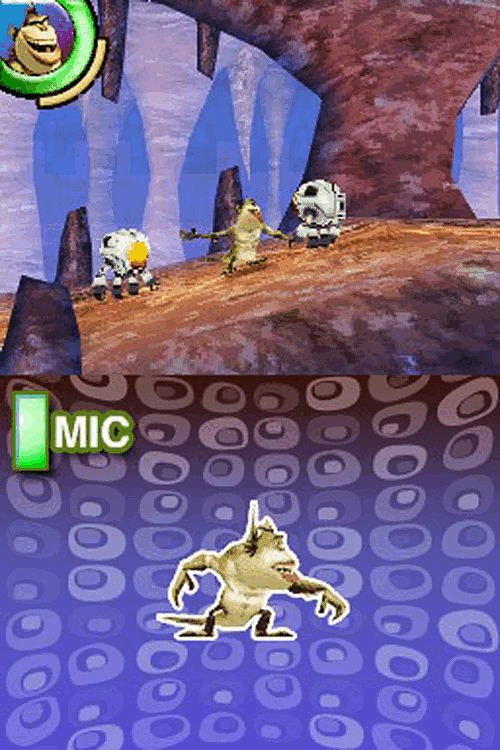 The game allows fans to experience the movie’s action and humor while playing as The Missing Link, the macho half-ape, half-fish; the gelatinous, indestructible and always hungry B.O.B. ; and Ginormica, the 49-foot-11-inch tall woman and Insectosaurus, the 350-foot tall grub. Players utilize each character’s distinct strengths, sizes and abilities to battle giant alien robots that are wreaking havoc on earth. 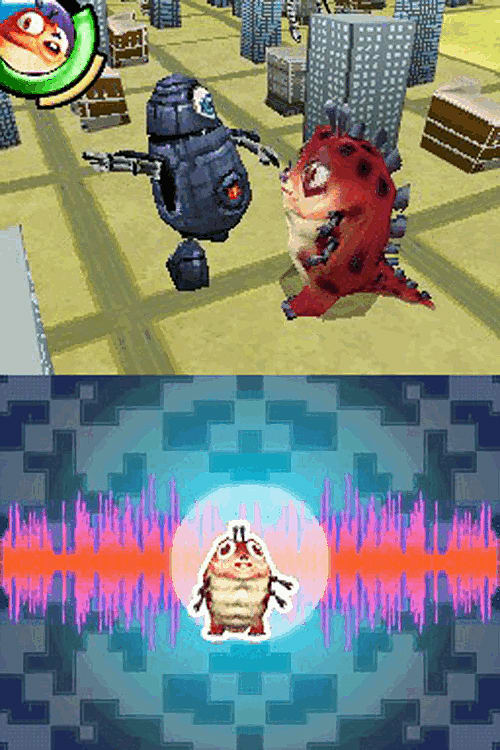 Friends or family members can join in the excitement at anytime as the world’s most brilliant scientist, Dr. Cockroach, Ph.D., in the unique co-op multiplayer mode. Play as your favorite monsters from the film – The rag tag team of monsters are tough, funny and sometimes misguided, but all together are a force to be reckoned with, both in their alien battling abilities and wise cracking personalities. Players relive their hilarious antics from the movie and create an all-new adventure in an epic battle to conquer mankind’s biggest threat, Gallaxhar and his giant alien robots. Experience unique gameplay as different monsters – Challenges stay fresh and lively through more than 12 distinct levels as players switch between characters, each with vastly different capabilities and sizes. - The Missing Link: Utilize his skillful acrobatics to cling to and scale various surfaces. His agility and brut strength lets him take down enemies of all sizes. - B.O.B. : The gelatinous B.O.B. can swallow and spit out enemies and objects, stretch, bounce, stick to walls and ceilings and seep through grates and cracks. 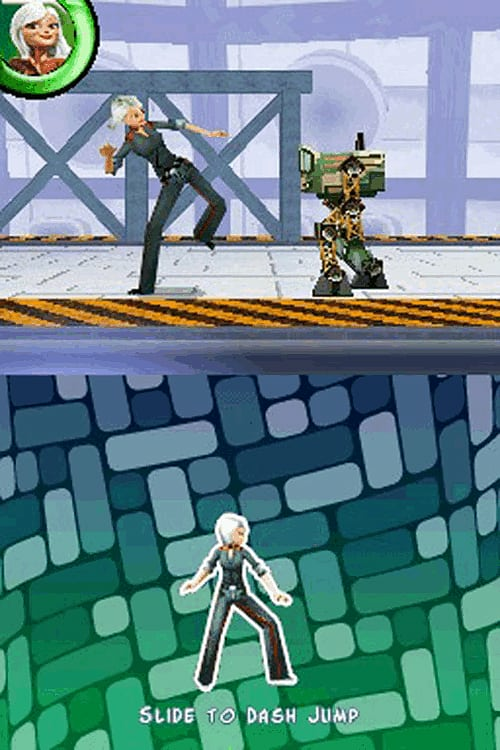 - Ginormica: Her enormous size allows players to race through the city using cars as rollerskates and her sheer strength comes in handy to lift heavy objects and brawl with the robot army. - Dr. Cockroach, Ph.D.: As the brainiest of the group and the mission giver, Dr. Cockroach, Ph.D. is playable at any time in co-op mode to assist with slowing down enemies, overcoming obstacles and grabbing collectibles. - Insectosaurus: Command this enormous 350-foot tall monster in epic battle sequences against giant robots. Insectosaurus shoots silk and has a piercing sonic scream that will have enemies running. Explore cool locations from the movie and more – Visit cool locations from the film and beyond including the streets of San Francisco, Gallaxhar’s huge overcompensating mothership and the super secret government containment area. Game exclusive levels, areas and locations include the inside of a 400-foot tall mining robot, a giant scorpion robot, a deeper look into the monster containment facility and Gallaxhar’s mothership. 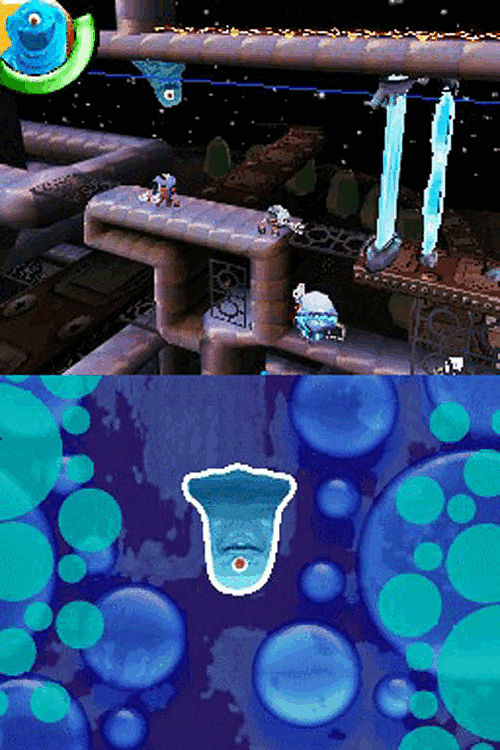 Work as a team in co-op mode – A second player can pick up a controller and drop in at anytime as Dr. Cockroach, Ph.D. As the most brilliant scientist in the world, players can blast and beam away enemies with tricky gadgets, plus reach hard to access places that only the smartest of cockroaches can get to.